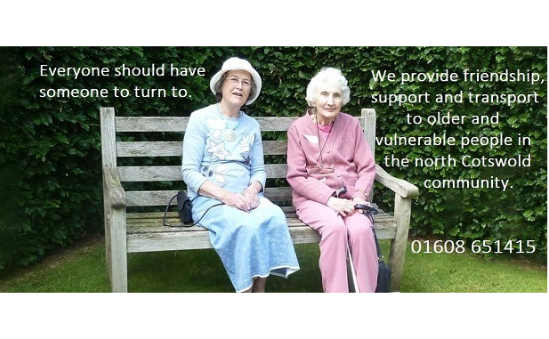 We are a local charity providing friendship, support and transport to older and vulnerable people in the north Cotswold community. 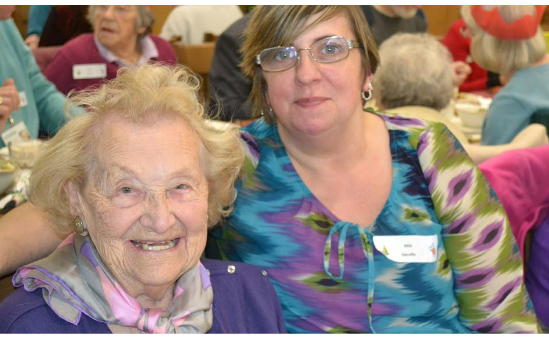 We aim to combat loneliness and isolation with our voluntary services, which improve health and wellbeing and support independent living. We currently help over 800 Cotswold and West Oxfordshire residents over the age of 65 and have over 200 volunteers that help us with this. We are based in the Library, Stow Road, Moreton-in-Marsh GL56 0DR. 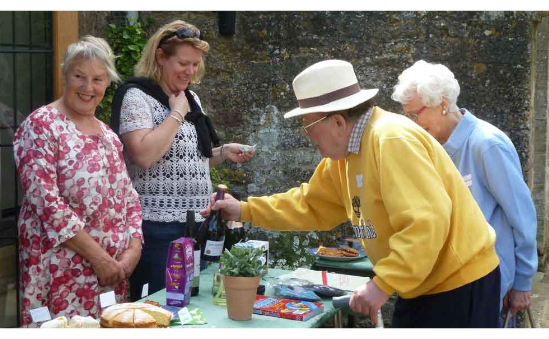 There are 8 part-time members of staff and over 200 volunteers, supporting more than 1,000 older and vulnerable people in the north Cotswold community. Overall management is the responsibility of the Cotswold Friends Board, which has 5 members, all of whom are trustees. The full Board meets 10 times a year, with additional meetings being held by sub-committees who have specific responsibilities, such as finance and fundraising, service development, and brand and marketing.